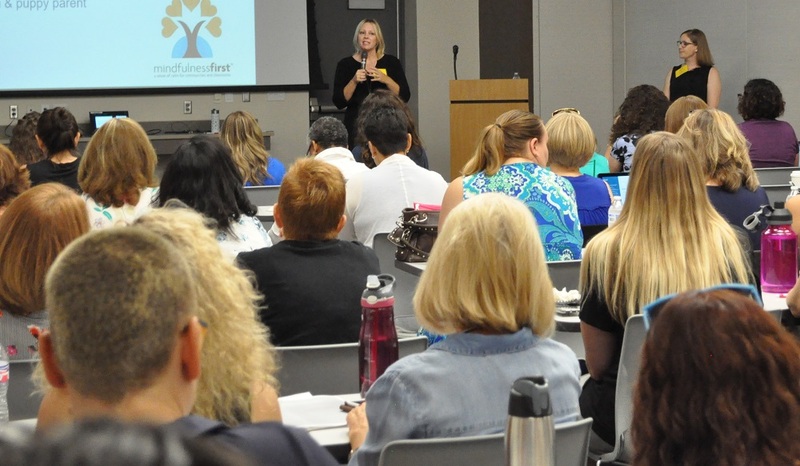 Nearly 300 educators and community members learned how building supportive relationships and restorative justice practices can build a nurturing environment that helps children exposed to trauma during a recent symposium in Phoenix. When a child is exposed to trauma such as extreme poverty, abuse, exposure to violence, substance abuse or mental illness, the stress caused by these adverse childhood experiences can lead to behavioral and health issues. 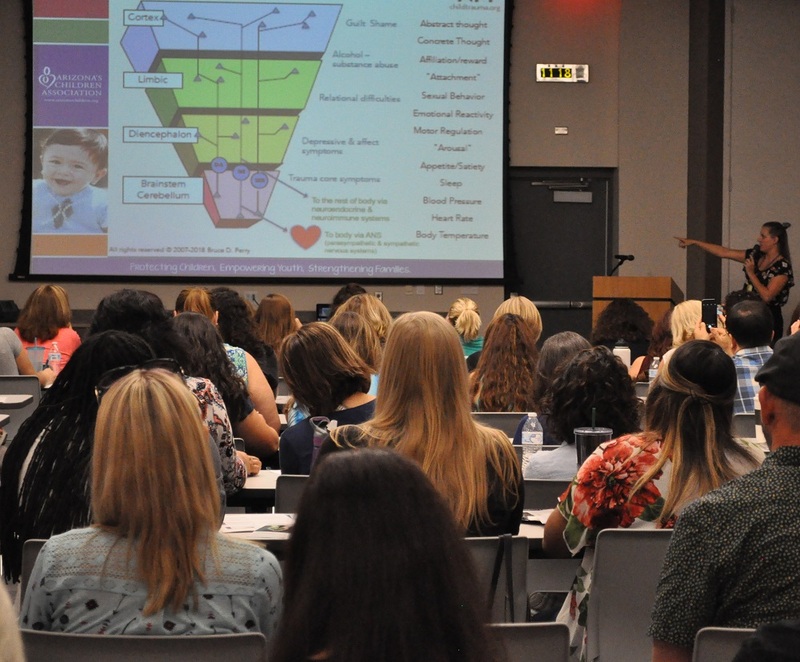 Attendees learned about the impact of trauma on the brain, how to support students’ social and emotional learning, create inclusive environments for all gender identities as well as how to develop a practical model for school discipline during the 2018 Trauma Sensitive Schools Symposium on July 17 at Balsz Elementary School District’s Conference Center presented by Kohl’s Mindful Me, Phoenix Children’s Hospital’s Center for Family Health and Safety and Kohl’s Cares. Trauma impacts children’s brains, affects their learning and behaviors at school. Kids who have experienced trauma often have unregulated emotions, a hard time putting feelings into words, difficulty identifying what the trigger is, see threats and insults where they are not, find it difficult to shift from one activity to another and are easily overstimulated, said Arturo Montoya, director of the Restorative Justice Center at Griffith Elementary School that partners with Balsz School District and school districts across the state. “What happens with many traumatized children is they function in survival mode – that’s the fight, flight or freeze mode – and the learning part of the brain shuts down and the survival part of the brain takes over,” Montoya said. 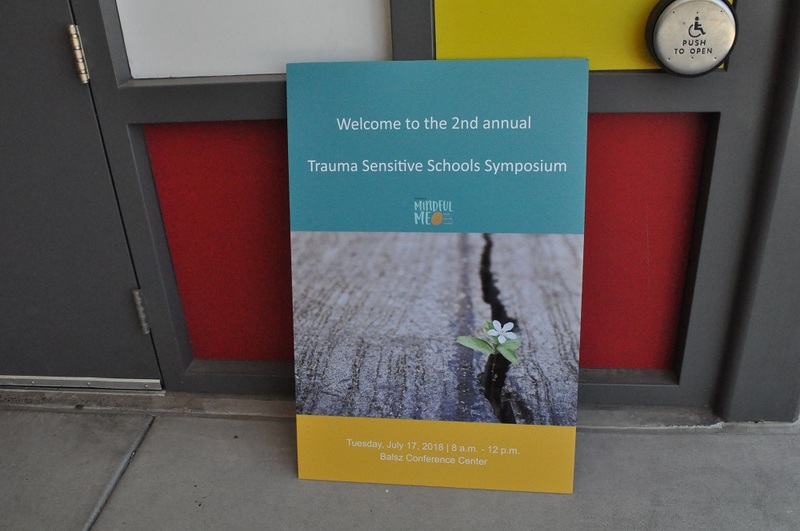 Students who have experienced trauma may not respond to situations in a way that is developmentally appropriate for their age, said Erica Van Parys, a licensed and certified clinical and family trauma counselor. 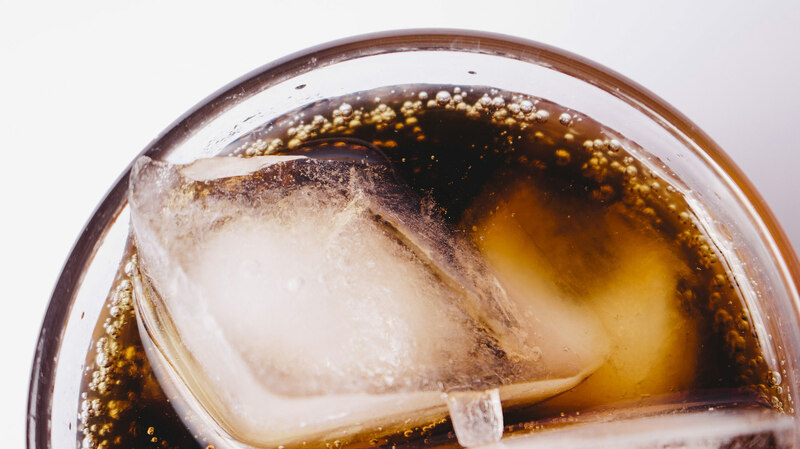 “When my 4-year-old tells me no, it’s a very different response than when my 14-year-old tells me no,” Van Parys said. That’s why adults should respond to a child in a way that matches their social-emotional level, which helps them learn to process their trauma, teaches them how to soothe themselves and lets them gain insight on their behavior and the consequences, Van Parys said. 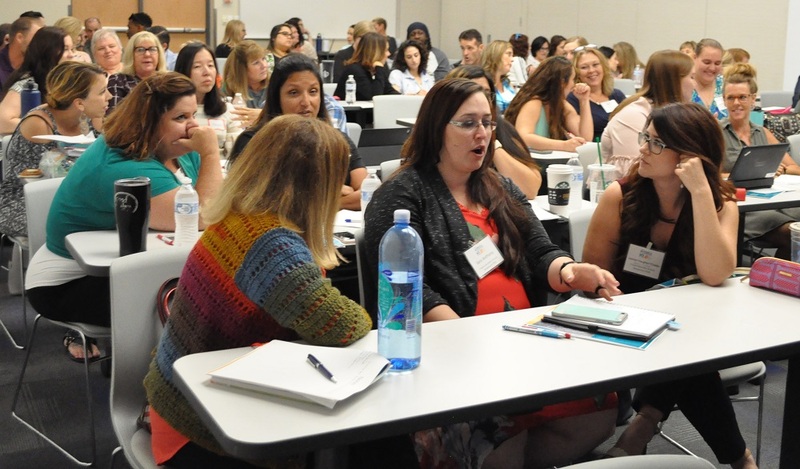 Students need to feel they are connected with their teacher, protected, cared for, safe, respected and able to make choices to meet their needs so they don’t act out, said Coe, who has completed Mindful Schools Educator training and a board member for Mindfulness First. “We want to have safe, predictable and consistent relationships with our kiddos,” said Ruth Reynoso, a learning systems facilitator and coach with KOI Education. To do that, teachers need to regulate themselves, which can mean taking a deep breath or briefly walking away before responding calmly to the situation, Reynoso said. One way to do that is for teachers to clarify their role with the student, she said. “For example you may say, ‘I’m your teacher, not your mother. I’m not the administrator. I’m not the police. I am your teacher. My job is to teach you, and part of what I have to teach you is how to behave in a classroom,’” Reynoso said. Teachers should also respect their students, their culture and their identity, Reynoso said. That includes creating a safe supporting environment for LGBTQ students, having student led support clubs like Gay-Straight Alliances, inclusive policies, LGBTQ inclusive curriculum, comprehensive antibullying policies and affirming the gender identity students express, said Cammy Bellis, education and training specialist in the Office of Diversity and Inclusion at the University of Arizona College of Medicine in Phoenix. 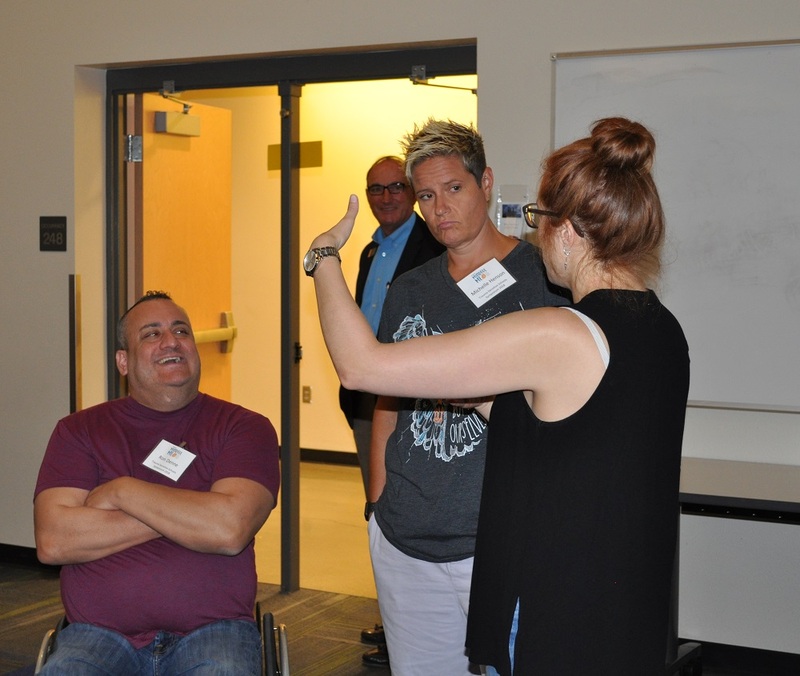 Kaiden Ellis, a veteran facilitator in Phoenix with GLSEN, formerly the Gay, Lesbian & Straight Education Network, works with youth, said when students are in the classroom they need to see themselves in two different ways. Students also need a window into someone else’s life to see their perspective and what they’re going through to take that and grow as a person, Ellis said. 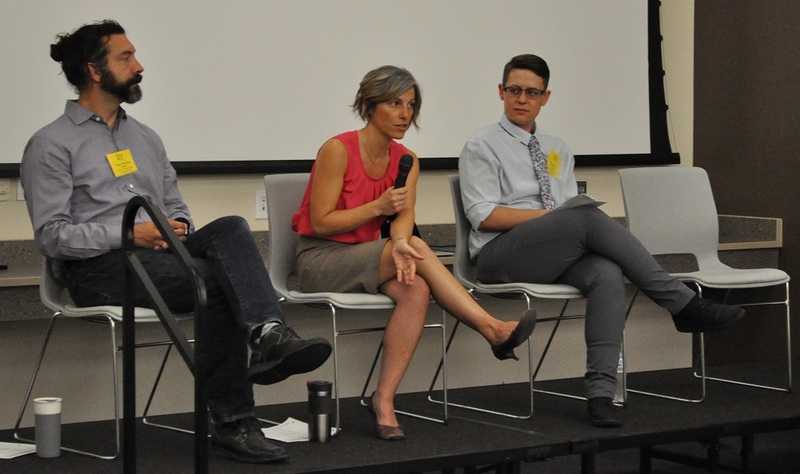 “Although many educators and health care providers want to be supportive of trans youth, many aren’t sure how, so we’ve been trying to provide that training for the past few years to fill that gap,” said Robert Chevaleau, who leads Arizona Trans Youth and Parent Organization. At some point, school officials say they’re excited about the training, but that this is a conservative school and they’re not sure how Chevaleau going to be received. Another thing teachers should remember is that offering students choices in the classroom and projects is also critical, Reynoso said. Redirecting students is also key to helping children build the skills they need instead of punishing them, by helping them learn from their mistakes to build the social and emotional skills they need to be a good friend, successful student and well-adjusted adult, Coe said. Class meetings, circle time, practicing mindfulness for a few minutes each day and group problem solving can help create a harmonious classroom, Coe said. “Mindfulness is noticing what is happening inside and outside of your body. It’s exercises and practices. It’s how we learn about ourselves and others, and how we learn to respond,” Coe said. Brain breaks where students do a series of mindful movements, like standing tall like a mountain or swaying like bamboo also help, said Megan Edwards, program director and mindfulness instructor for Mindfulness First. When Sean Hannafin, principal of David Crockett Elementary School in Balsz School District decided to incorporate mindfulness and expand social-emotional learning for students, so he sought out and partnered with Mindfulness First, a Scottsdale nonprofit that provides mindfulness and social-emotional learning curriculum, resources and programs to help children and adults develop tools to manage stress and navigate challenges. 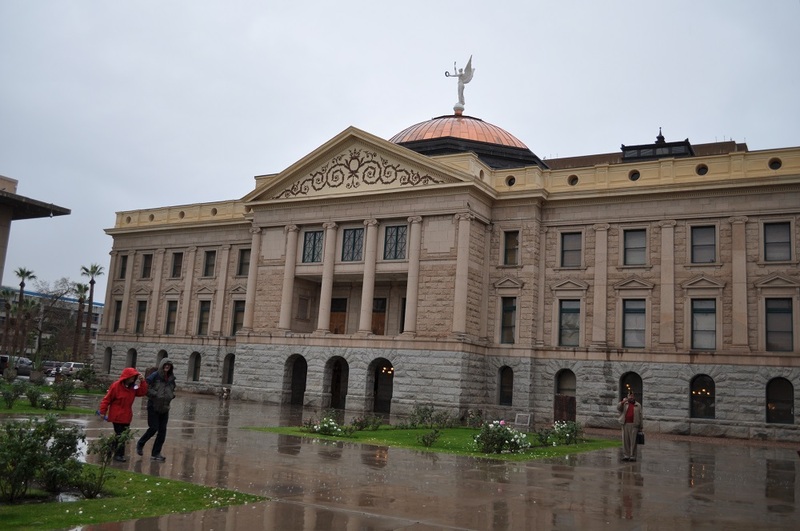 David Crockett Elementary is the fifth most economically segregated school in the United States, has a large population of refugees and many students whose families are experiencing homelessness, said Edwards, a psychology instructor for Maricopa Community Colleges. The first year at the school, Mindfulness First went into every classroom for a 30-minute circle time lesson for students and teachers on mindfulness and social-emotional learning twice a week, Edwards said. During the second year, instructors from Mindfulness First met with students once a week from August to December in a mindfulness room at the school. “With a grant we were able to create a mindfulness room at Crockett Elementary – a beautiful room that didn’t have desks or chairs, just mats and bean bags, a mindfulness library, a coloring station and a smelling station – pretty much stations that could connect students to their senses, with the exception of taste, in the room,” Edwards said. Teachers received a binder with lessons with journal pages for younger students to reflect on what they’d learned by coloring or writing and took part in professional development once a month on a new aspect of mindfulness, social-emotional learning and how to make time for brain breaks in the classroom, Edwards said. Also, teachers were given access to a mindfulness app they could play in the classroom, which included a 5-minute version of the lesson that incorporated a story, practice for students, wisdom and an opportunity for reflection, Edwards said. Mindfulness lessons were also incorporated at the Boys & Girls Club and a nearby homeless shelter to expand community outreach, Edwards said. Three times a day, students at David Crockett Elementary practice mindful moments where they connect with their senses and state of mind so they can focus on the present moment. “When students use these skills consistently and frequently, the students are so adept and knowledgeable about the benefits of doing them that they start doing them on their own,” Edwards said. Students told teachers they often used mindfulness at home with their siblings, and that they had taught their brothers, sisters and parents what they’d learned, Edwards said. But the most telling statistic was the reduction in student suspensions, Edwards said. 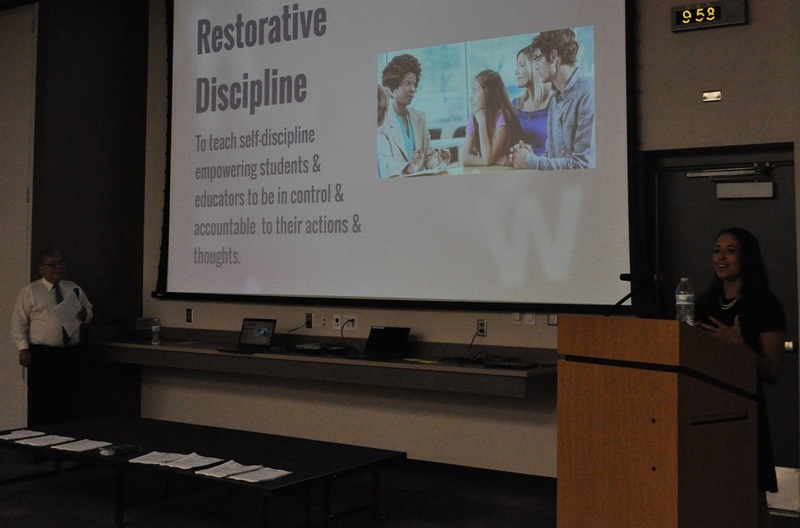 Restorative discipline is teaching self-awareness and self-control, said Brianna Weeks, conflict resolution specialist at Griffith Elementary School in the Balsz School District. 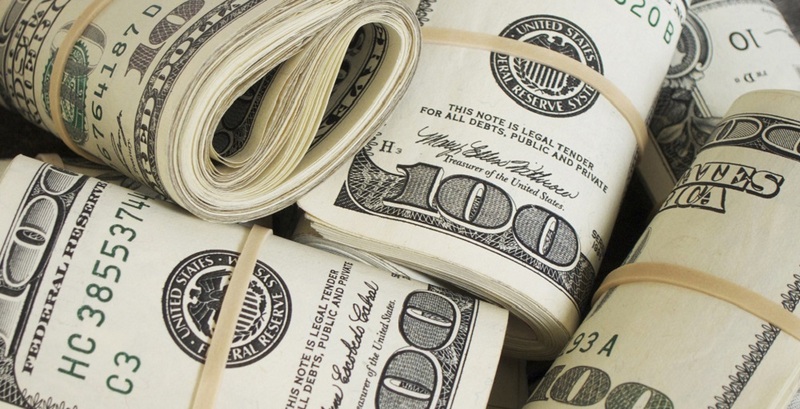 While Positive Behavior Interventions and Supports systems use incentives to modify behavior, restorative justice hopes to “transform behavior based on those responsibilities and obligations of the relationship which is based on mutual respect,” Weeks said. The goal is not to punish behavior, but to find a solution through conflict resolution and mediation where everyone involved – students, teachers and administrators – has a voice. “Restorative justice is how you bring those people together so they can decide how to deal with that problem and how to make things right between them,” Montoya said. The first step is determining, communicating and learning school-wide and classroom expectations, Weeks said. Constructive reminders are the next step for students who forget what the expectations are, Montoya said. The mediation process begins when violation of the expectations has reached a serious point, discussion happens and a formal agreement is made, Weeks said. Some of the benefits we’ve seen with Discipline that Restores is that we’re teaching students skills that will help them in the classroom such as respect for themselves and others, empathy, self-control and self-discipline, trust, options, responsibility, empowerment, accountability, collaborative problem solving, making and keeping agreements, ability to change and grow, Montoya said.